The Lime Tree’s full name is The Lime Tree An Ealdhain Gallery, ‘An Ealdhain’ meaning ‘the place for creativity’ in Gaelic. The gallery exhibits a range of art, providing contemporary artists a platform to showcase their art. The Lime Tree also puts on around two exhibitions a year that, in previous years, have included Francisco Goya, David Hockney and Henri Matisse. The gallery has not only a space to indulge in art but also a restaurant as well as a shop. During summer ’17 Obscura Mondo Cinema opened at the Lime Tree Gallery. 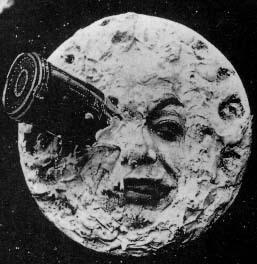 Every Thursday at 7pm, Obscura Mondo Cinema will show obscure films from around the world. If you fancy pre-cinema food, Lime Tree’s restaurant will be offering a special menu as well. Lochaber Art Club is a local, non-profit art club for locals or art enthusiasts who want to support the club and its artists. The club often make pieces of art to brighten up the entrance of Belford Hospital in Fort William. 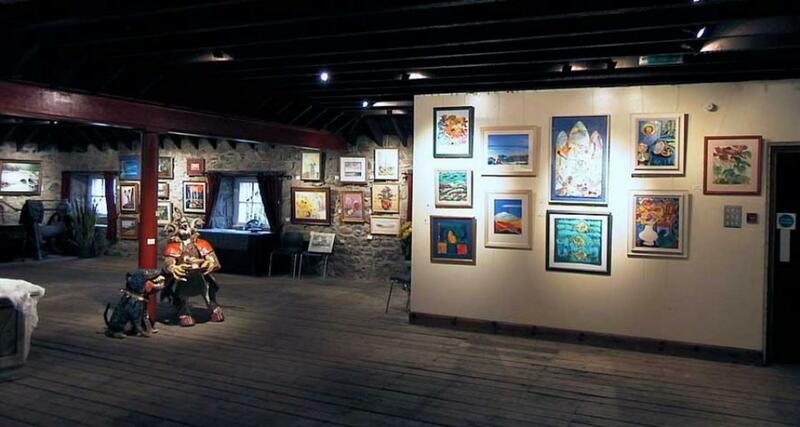 In addition to this, Lochaber Art Club hold an annual exhibition in Ben Nevis Distillery centre every year where you can buy an original piece of art as well as a great bottle of whiskey. Alternatively, you don’t need to leave your house to experience some of the finest art made in Scotland. The list of movies and TV shows below were filmed in Scotland or set in Scotland, particularly in the Highlands.